Ideal for drizzling and dipping. Superior category Olive Oil obtained directly from olives and solely by mechanical means. 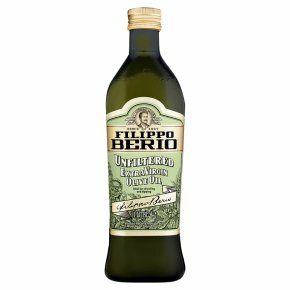 This rustic, unfiltered Extra Virgin Olive Oil has a rich, textured consistency with a natural fruity olive flavour and a mild peppery finish. Traditionally used for dipping with warm bread, drizzling over green salad, steamed vegetables and cooked meat. May contain natural occurring sediment. Shake before serving.